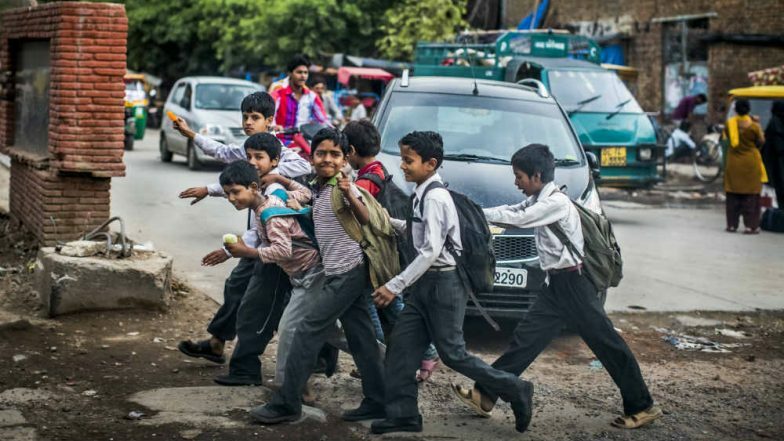 New Delhi, April 15: The Union cabinet on Monday approved provision of reservations in admission for economically weaker section students (EWS) in Central Educational Institution (CEIs). The decision will lead to the creation of 2.15 lakh additional seats in Central Educational Institutions in the next two years, sources said. Out of these, 1,18,983 seats will be created in 2019-20 and another 95,783 in 2020-21. The 10 per cent reservations to EWS, a path breaking move of the Narendra Modi government, has led to the sanction of Rs 4,315.15 crore to be approved for the 158 Central Educational Institutions (CEIs) for its implementation. The cabinet approval came days after the first round of polling in the Lok Sabha elections. Modi Government Defends EWS Quota In Supreme Court, Says 'Amendment For 10% Reservation Doesn't Violate Basic Structure of Constitution'.